When you need us working on your case, we are available. Voss Law, LLC is a full-service firm devoted to the practice of family law. At Voss Law, LLC, we understand that costs are important to all clients. We attempt to minimize overall costs to each client without sacrificing quality. At Voss Law, LLC, we believe our client centered approach and responsiveness separates us from most attorneys and law firms. At Voss Law, LLC, we understand that the attorney and the client are a team focusing towards one objective. Mr. Voss is a trial attorney. 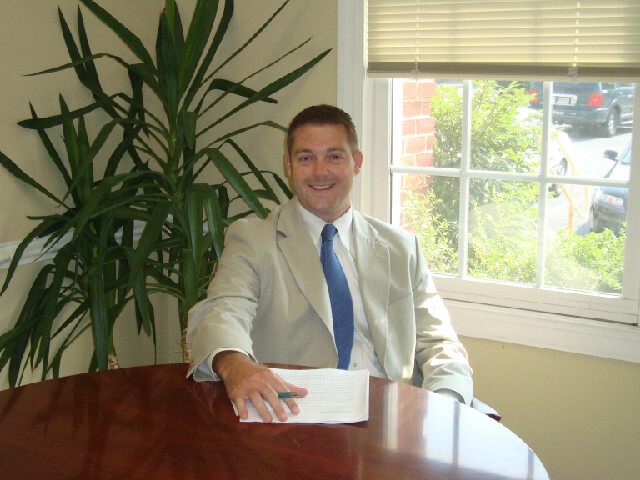 Although he handled a variety of litigation, Mr. Voss concentrates his practice in the areas of complex family law. Mr. Voss represents clients through all aspects of separation and divorce, including child custody and support, spousal support, property division, and negotiation of marital settlement agreements. Mr. Voss also handles child abuse and neglect matters, as well as protective orders and peace orders. Mr. Voss has extensive experience in handling divorces involving military members--representing both those serving in the military, as well as their spouses. Prior to founding Voss Law, LLC, Mr. Voss was a partner at the firm of Burch & Voss where he managed and oversaw the firm's family law department, and operated the Baltimore County practice. Mr. Voss graduated from the University of Baltimore School of Law where he served as the Managing Editor of the school's Law Forum publication. He was active in the Family Law Clinics and Student Fellowship for the Center for Children, Family and the Courts, where he worked with attorneys and Judges in Maryland to assist in improving the management of family law cases in the judicial system, and to aid in developing statutory guidelines for attorneys representing children.